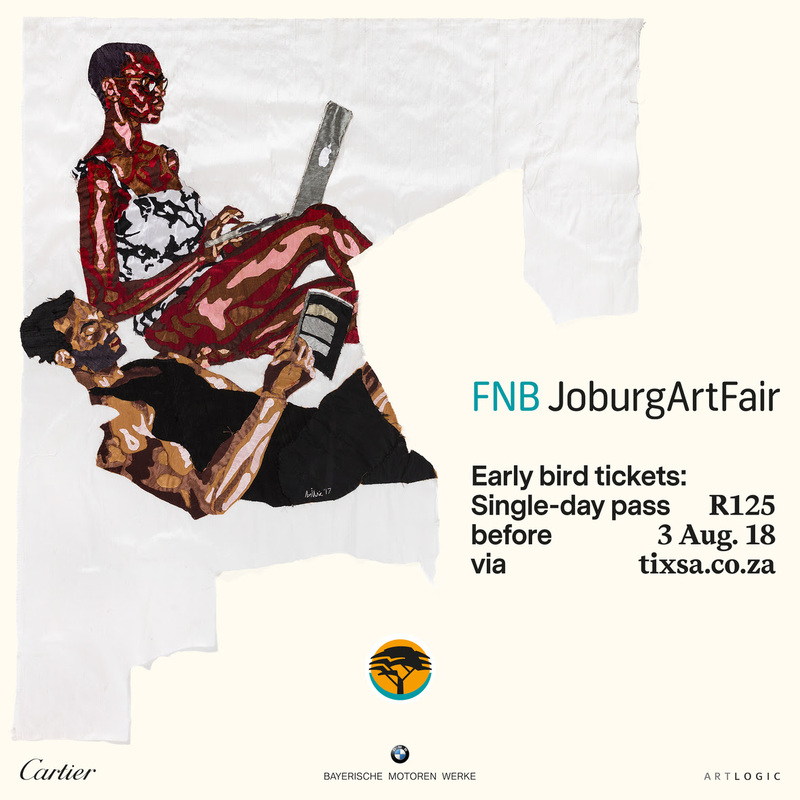 This year, the FNB JoburgArtFair has introduced a wonderful opportunity for members of the public to buy tickets for R125 if they do so before 3 August 2018. Early Bird Tickets are available at tixsa.co.za. The FNB Joburg Art Fair will take place at the Sandton Convention Centre, Exhibition Hall 1, located on 161 Maude Street, Sandton, Johannesburg in South Africa.